Cleobury's St. Mary's Church has a crooked spire and walls that lean at an alarming angle and the main street curves gently down to the River Rea. Cleobury Mortimer's High Street was once described by English poet Sir John Betjeman as "A long airy curving street of brick Georgian houses and shops interspersed with genuine halftimber, the Rea brook making a splash at the bottom of the hill." 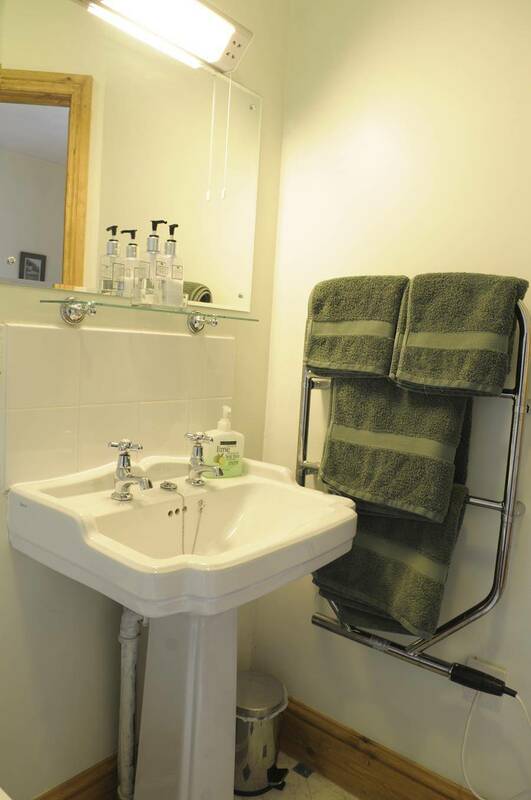 There are many ways to enjoy a stay in Cleobury Mortimer. Cleobury Mortimer Footpath Association, Stotty Strollers and Kinlet Countryside Group lead guided walks throughout the year and there are self guided walks available too. Cleobury Mortimer Golf Club is on your doorstep and The West Midlands Safari Park and the Severn Valley Railway are also easily accessible from Cleobury Country, Shropshire. A stay at Broome Park Farm is a chance to get away from the hustle and bustle of everyday life and just relax. The guest accommodation is spacious with a private sitting and dining room for the exclusive use of guests. Wifi is available throughout. There is plenty of outdoor space to enjoy too. Children love the trampoline and zip wire, while parents can relax and enjoy the views across Neen Savage. 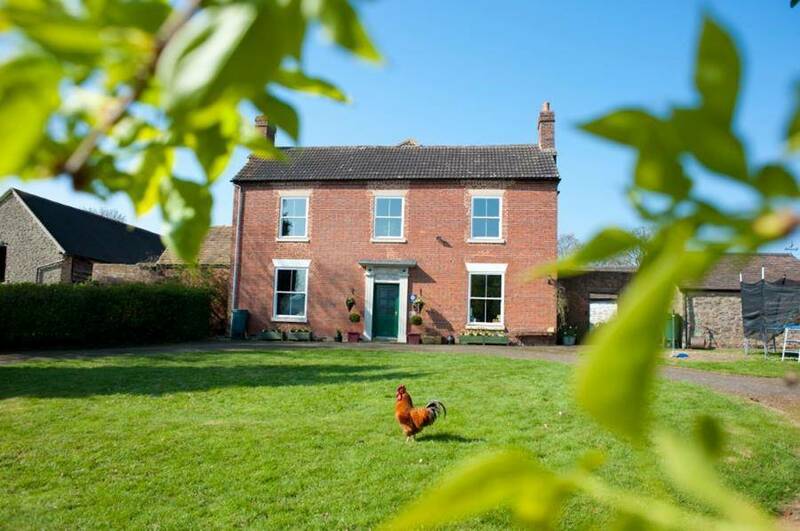 Broome Park Farm is a working farm providing delicious local produce. 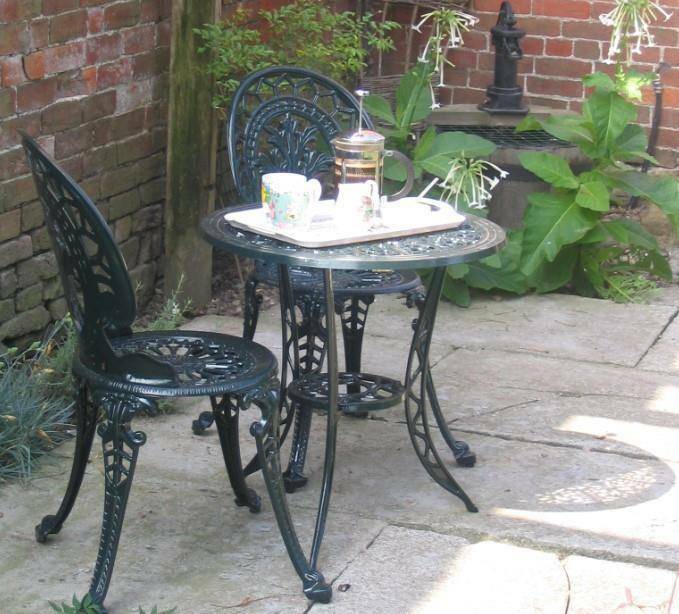 Tea in the AfternoonWe offer 4 star accommodation in a beautiful rural location. There is lots of indoor and outdoor space to allow guests to truly relax during their stay, giving a home from home experience. Broome Park is the perfect place to stay for a walking or cycling holiday. There are many waymarked walks in the area and the local Footpath Association work hard to maintain local paths. There are also 3 different circular cycle routes that pass our drive. We are at the southern end of the Jack Mytton Way – Shropshire’s long distance bridleway (for use by those on foot, bicycle and horseback). 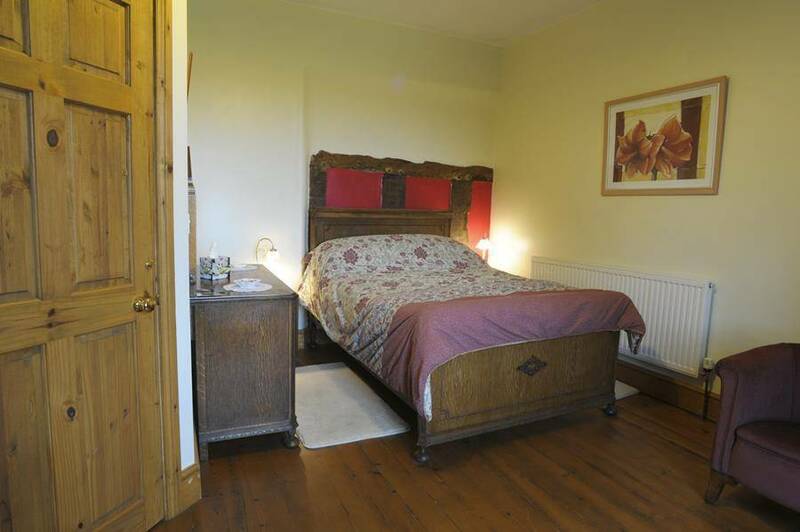 Bedrooms are both en-suite and large enough to take up to 2 extra beds or a cot if you are visiting as a family. 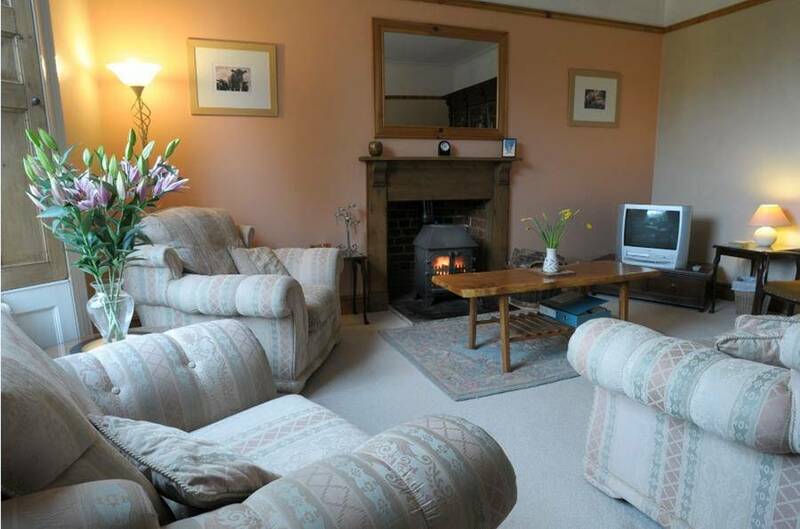 There is a welcoming tea tray in each room where you can make a selection of hot drinks, also with bottled water and homemade cookies, the fridge on the landing has fresh milk. I also provide guests with tea or coffee and a plate of home made cakes on arrival.